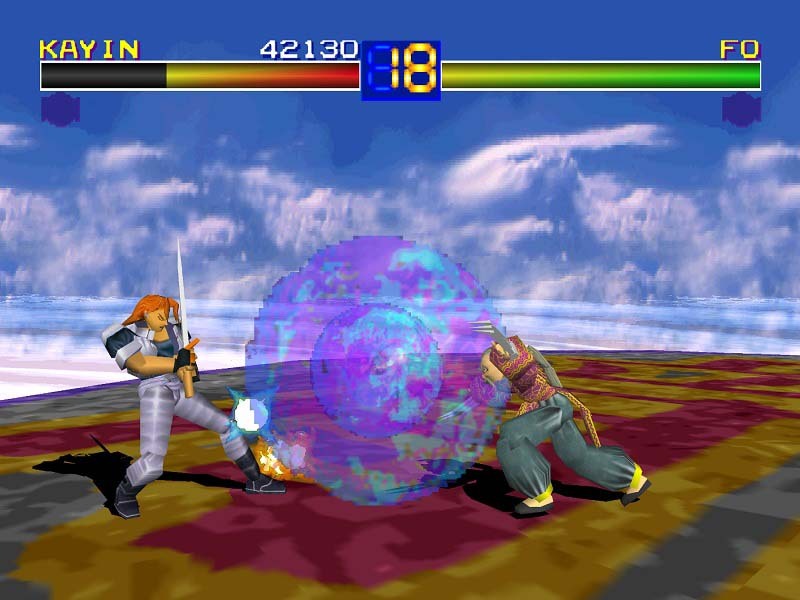 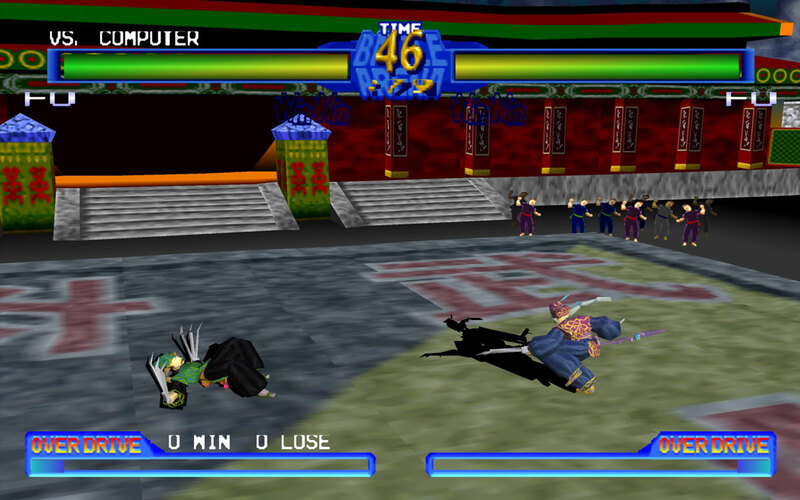 Fo Fai is one of the characters from the original Battle Arena Toshinden, a 3D fighting game by Tamsoft released in 1995 for the Playstation and later ported to the Sega Saturn, PC and Game Boy Color. 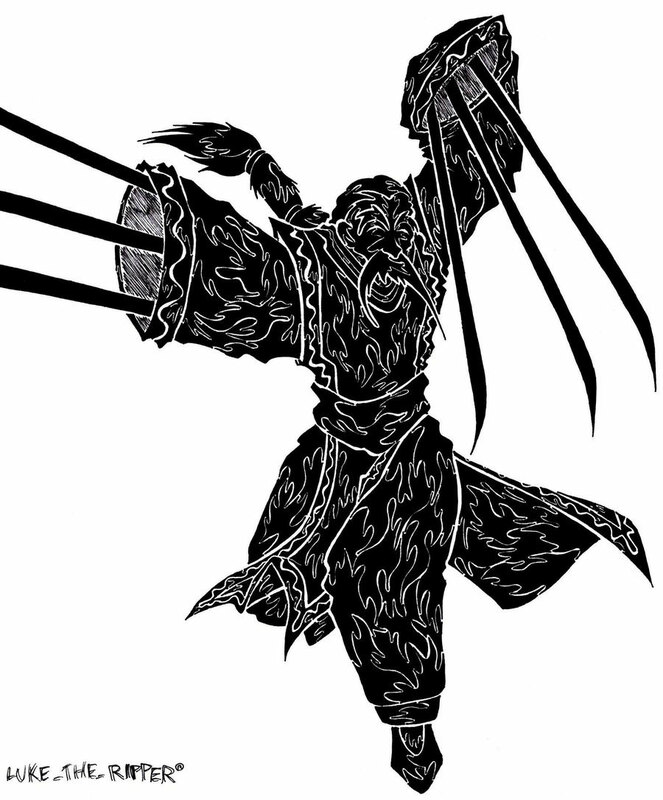 He fights with long Iron Claws and Magic. 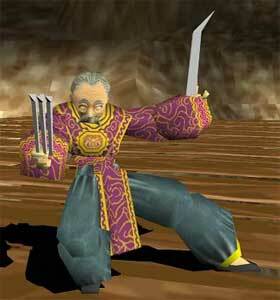 According to the story he is known as a nice magician, but is actually also an assassin who enjoys fighting and killing younger fighters. 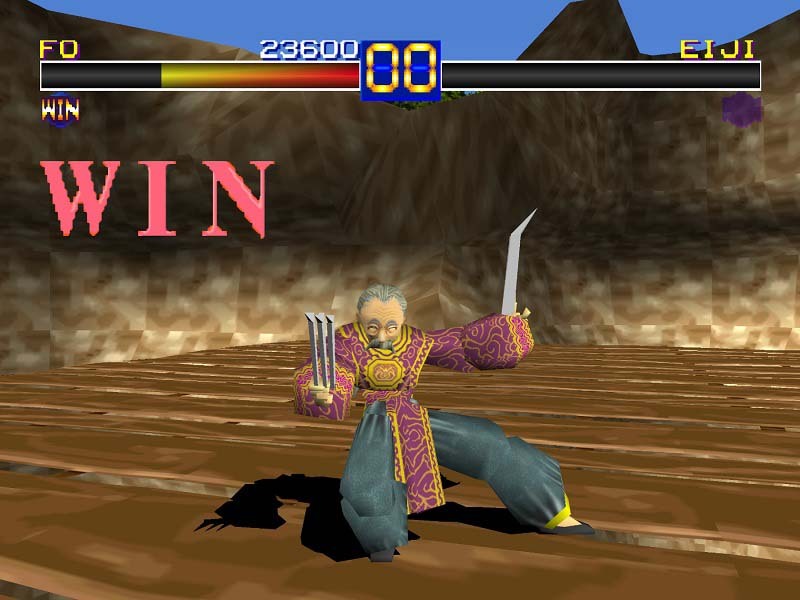 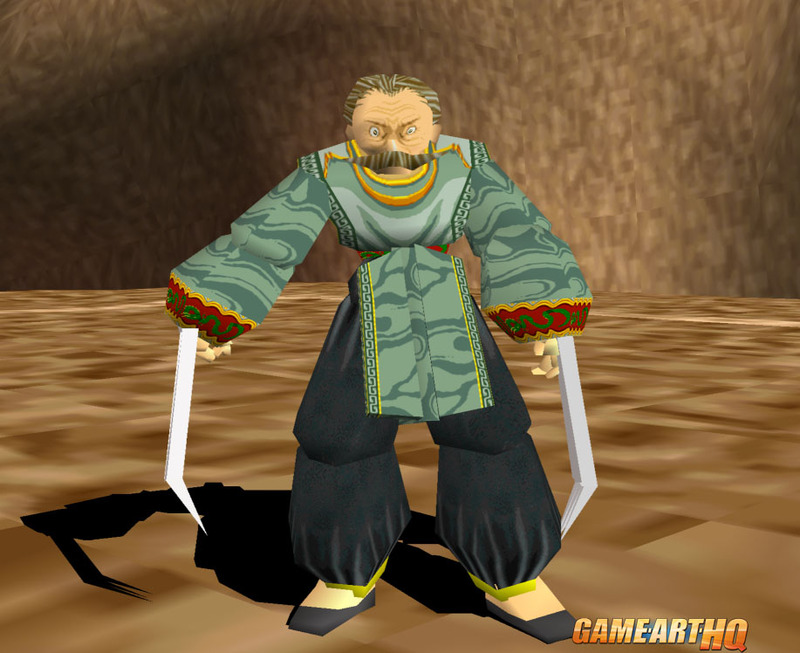 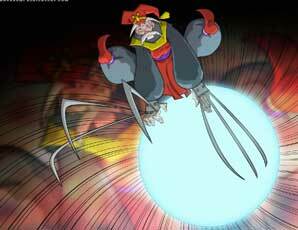 Fo returned in Battle Arena Toshinden 2 but was replaced by Bayhou an ape-man in Battle Arena Toshinden 3 who killed Fo Fai after he teaches him his claw fighting style and awaited his death. 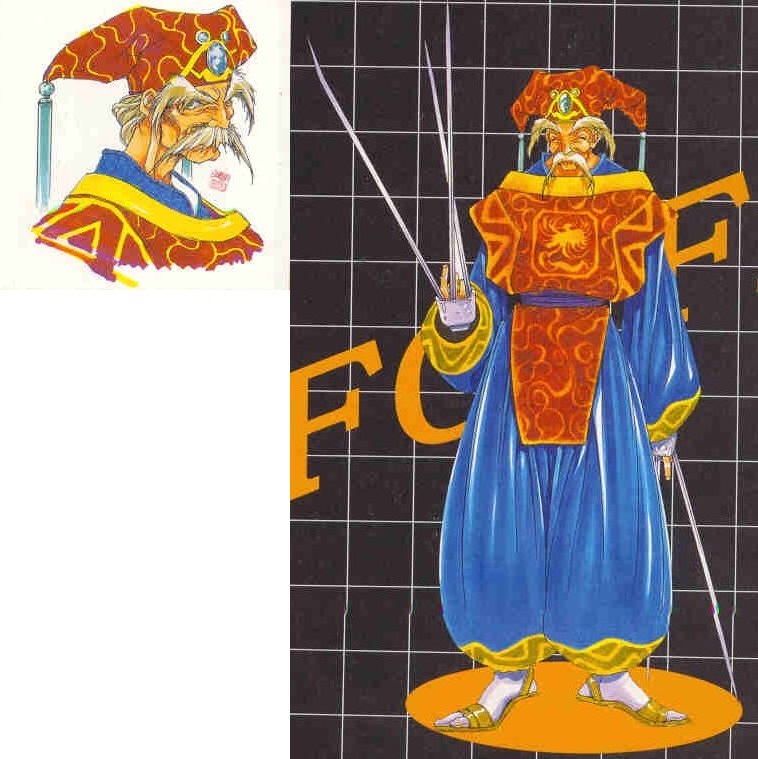 He had another student, Cuiling which is an unlockable character in Toshinden 3 and plays almost exactly like Fo. 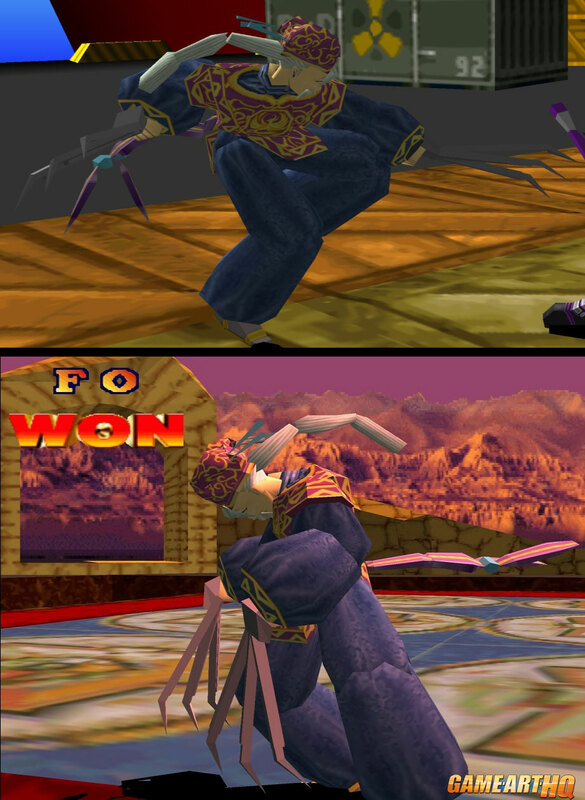 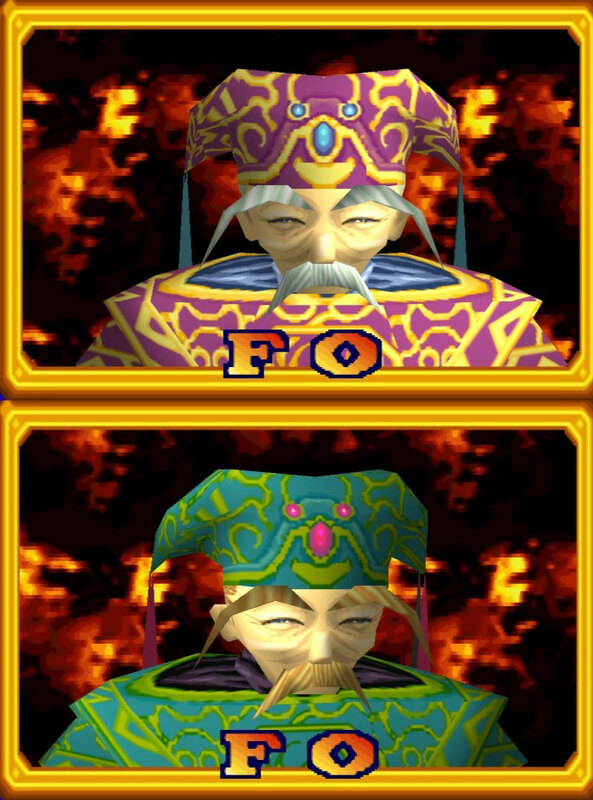 Fo Fai himself can be unlocked as an additional costume for Bayhou and is displayed as an undead zombie / ghost character. 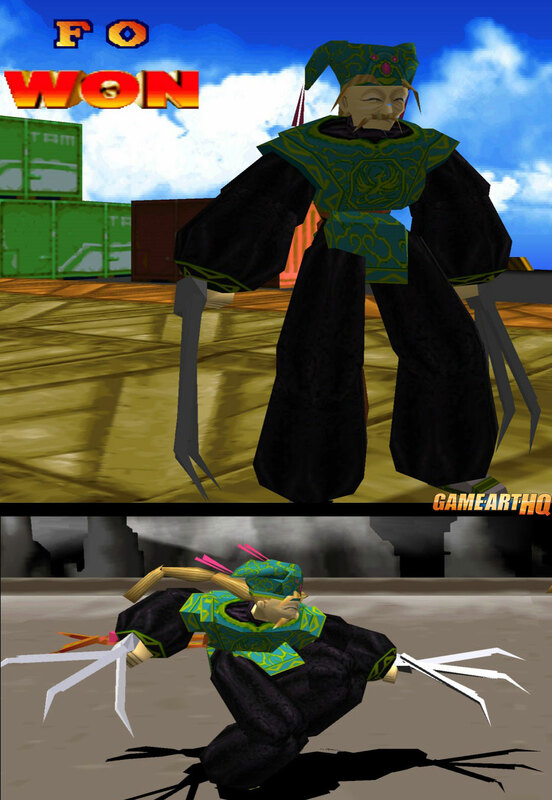 His character design seems to be a combination of the two Street Fighter characters Gen (old Assassin) and Vega (Claw Fighter) but that can be a pure coincidence. 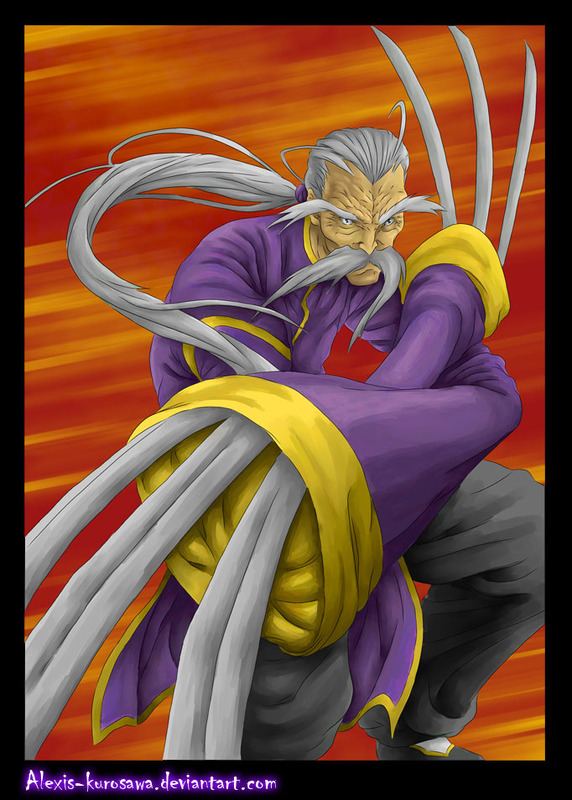 His fighting style and especially his specials are very different from anything those two are using.